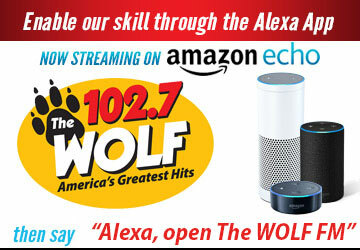 Contests - The Wolf 102.7 | America's Greatest Hits! 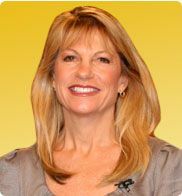 102.7 The Wolf lets you re-live the Golden Years of Radio! Not only can you hear the classic songs you love, played by the iconic Disc Jockeys you remember, but we also have lots of something else everyone remembers and loves about Radio...contests!